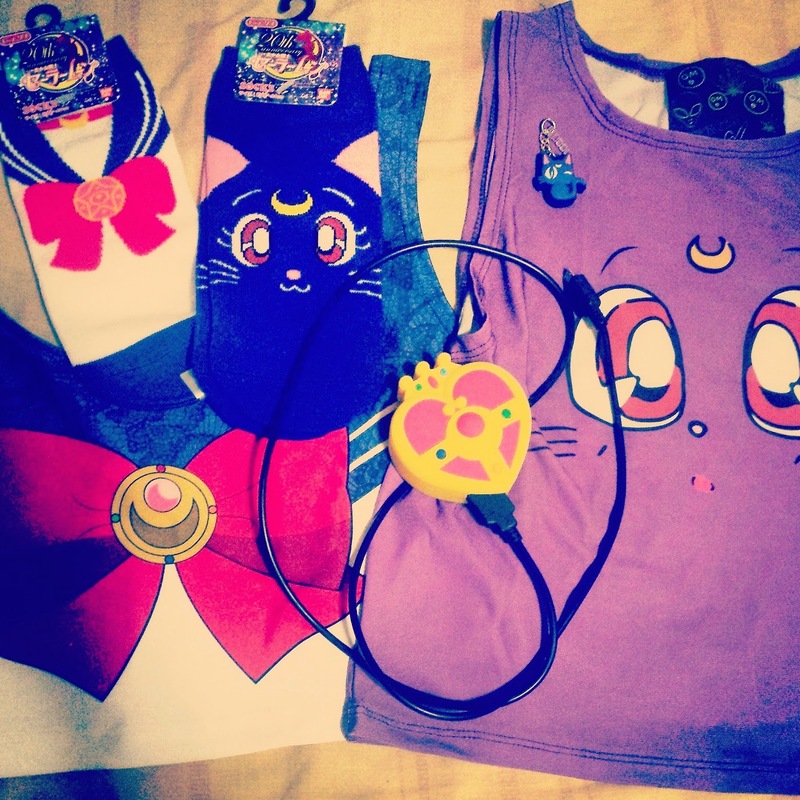 [Haul] Sailor Moon Items | The Broke Asian. Unfortunately, some items are no longer available, but I went ahead and still included a link to the online store I purchased them from. I will be compiling a Sailor Moon Wishlist in the next week, because there are still some items I hope to get my hands on. 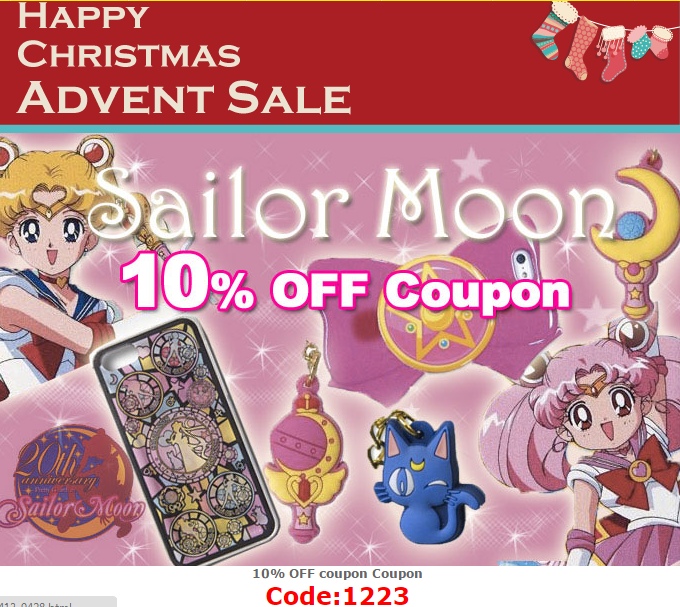 I wanted to get this posted by this afternoon because Hamee Strapya World is having a 24 Hour 10% off on Sailor Moon items today only.